He has also won a Listed race over 5 f and was second to Redkirk Warrior in the Lightning Stakes earlier this year. 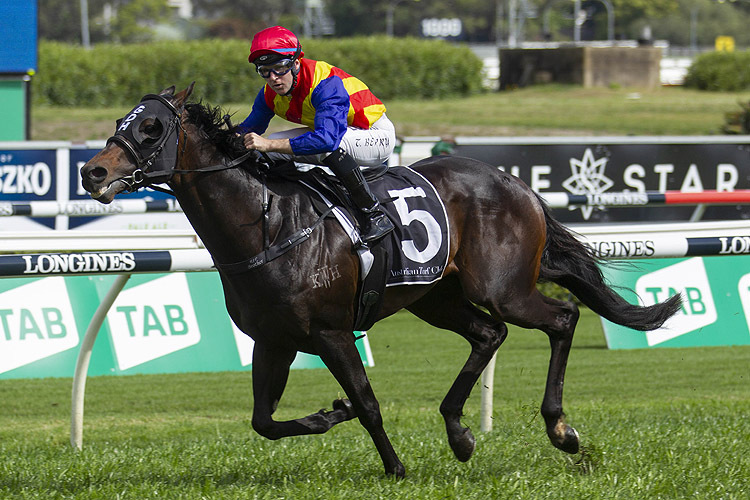 Pierata's owners, who include his trainer Greg Hickman , failed to reach an agreement and he ran in the Sydney Stakes on a wet Everest day, October recording a faster time than Redzel in the major race. Before the Sydney Stakes, Pierata ran midfield in the Epsom Handicap Hickman ran him in the Epsom Handicap, his second try over 1 m with his second to Kementari in the Randwick Guineas the other. "I still think he can get a mile but with his blinkers on over 1200 to 7 f he's pretty effective."